April Fools’ Day, sometimes called All Fools’ Day, is an annual celebration commemorated on April 1, which has been celebrated for several centuries by different cultures. On that day, people from different parts of the world have amused themselves by playing practical jokes and spreading hoaxes. It is said that April Fools’ Day dates back to 1582 when France made the move from the Julian calendar to the Greforian calendar. Yet, its exact origin still remains unclear. According to historians, April Fools’ Day is linked to festivals such as Hilaria, which was celebrated in ancient Rome at the end of March and involved people dressing up in disguises. Today, April Fools’ Day is embraced by people of all ages. Some people who are passionate about cosplay also get themselves involved in the festival by dressing up like their favorite characters. If you want to be one of them but you do not have costumes, then you are at the right place. Ccosplay offers a huge selection of costumes covering movie, anime, game and TV drama to meet your personalized demands. All the costumes are made of high quality materials, which can be daily used. The Guardians of the Galaxy is a fictional superhero team appearing in American comic books published by Marvel Comics. Since release, it has attracted millions of people all over the world. 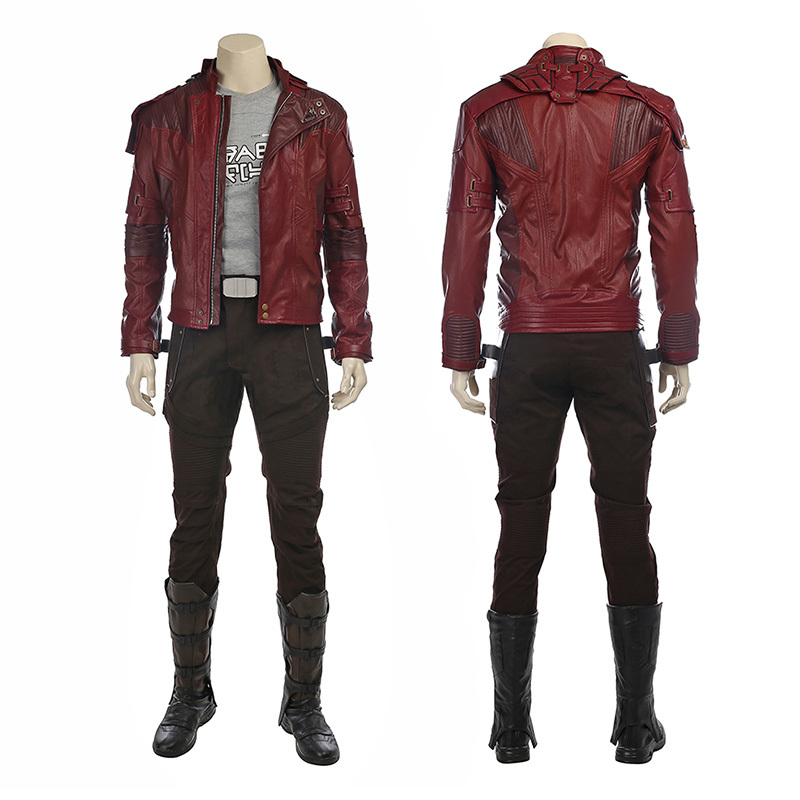 Here are several of Guardians of the Galaxy costumes for your choose. If you are interested in one of them, you can click the following link to buy. The full set includes Onesies, Shoe Covers, Mesh Coats, Hand Guards, and Belts. This costume is made of high quality materials like Navy Blue Leather, Silver Leather, Mesh Fabric, Black Leather, Black Composite Leather. It is comfortable to wear and good to fit your figure. It is now on hot sale at our site. The color of this costume is bright and the quality is pretty good. If you wear it, it can draw a lot of intentions. This cost-efficient costume must be your best choice. The full set of this costume includes Top (With Belt), Pants, Armbands, and Boots. It is made of high quality materials that are not easily torn. These are durable and should be good for repeated use if you intend to wear it frequently to conventions. The quality is very good, so it is a good choice for cosplay convention. 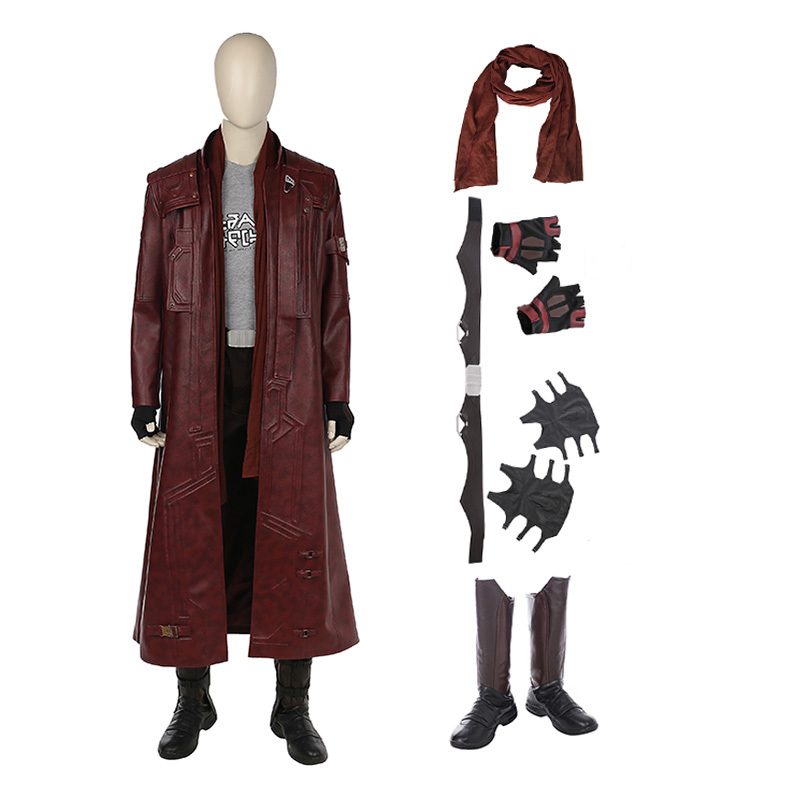 The full set includes Trench Coat, Props & Accessories (Shirt, Pants, Belt, Scarf, Leg Guards, Gloves), and Boots. It is more than 40% off from the previous $ 399.00 to current $ 145.00. Moreover, the quality is pretty good, which is on hot sale at our site. Do not hesitate to buy. 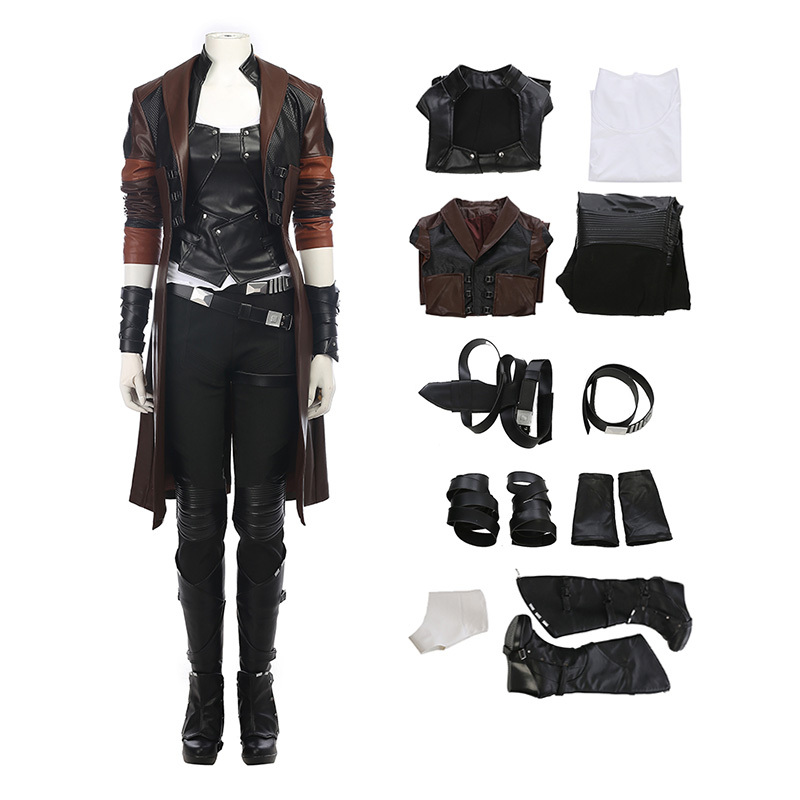 The full set includes Jacket, Shirt, Pants, Belt, and Boots. This costume is made of durable materials which is good for repeated use if you intend to wear it frequently in daily life. With cheap price and high quality, it is definitely your best choice. Shopping with Ccosplay, that means you get the custom costume directly from the manufacturer. New styles added on a weekly basis. All our products are at very competitive price. We also accept commission orders. If you are interested in some of the items or place an order from us, please do not hesitate to contact us.